The ’73 Buick Riviera was the last of the boat-tail generation. These were called boat-tails for obvious reasons. Some claim these are the best looking version of the name. Powering these were a 455 CID 4bbl V8, making 255hp. There was a Riviera Gran Sport version of the car and its engine made 10hp more. What made the Riviera unique to its E-body cousins, the Toronado and Eldorado, was that it shared the platform but was rear wheel drive rather than front. 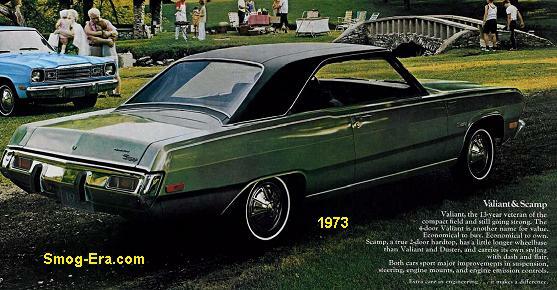 For 1974, the Riv was restyled into something more squared-off and heavier… The 455 even lost 25hp, down to 230 on the base car. 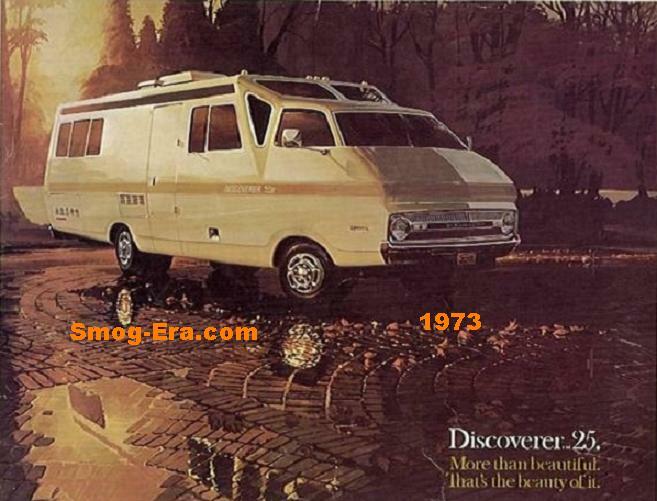 In 1975 the Riv received a slight update to quad rectangular headlamps and new grille. The Riviera Gran Sport at this point was just a handling package, as its engine was now just the standard 455. 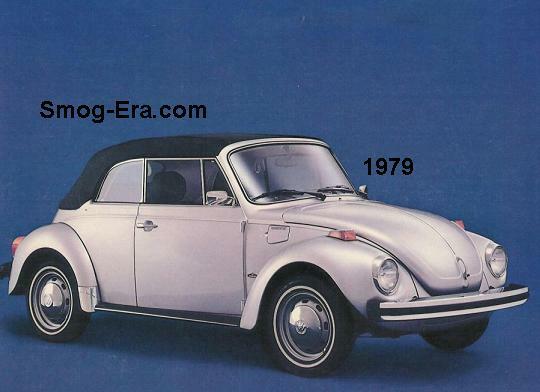 For 1976, the grillework was updated yet again and the Gran Sport was dropped. Replacing it directly was the Riviera S/R. In 1977, the Riviera moved to the LeSabre’s freshly downsized B-body platform. 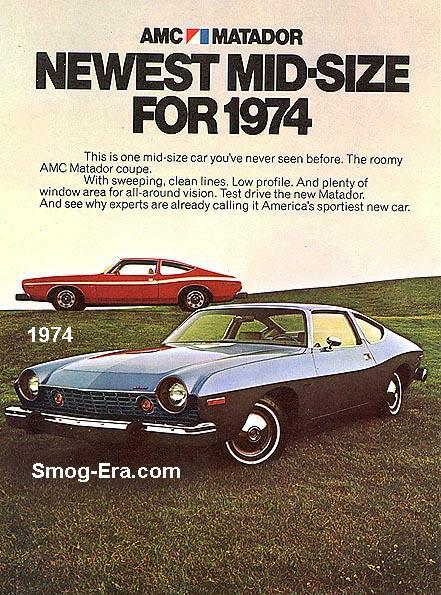 The dimensions remained close to the ’74-’76, but it did lose hundreds of pounds of weight. Standard engine was a 350 CID 4bbl Buick V8 (155hp), with a 350 4bbl Buick V8 (170hp) and 403 4bbl Oldsmobile V8 (185hp) being options. For 1978, the 350 4bbl was dropped. For 1979, the Riviera was on the newly redesignedE-body platform, and this time it was front wheel drive. The sport version was called Riviera S-Type. The engines this time around were the 231CID Buick V6 or the 350 CID 4bbl Oldsmobile V8. This generation is one of the quietest and smoothest riding cars of all time. In 1980, the same two engines carried on, but a third was added. This was the 231 CID Turbo V8, which made 185hp. The performance Riviera S-Type was still around for this one additional year. For 1981, a new 252 CID 4bbl Buick V6 was now the base engine which replaced the 231 2bbl V6. A new optional engine, the 307 CID 4bbl Oldsmobile V8 was new and replaced the 350 4bbl. The infamous 350 Oldsmobile Diesel V8 was also new for this year. 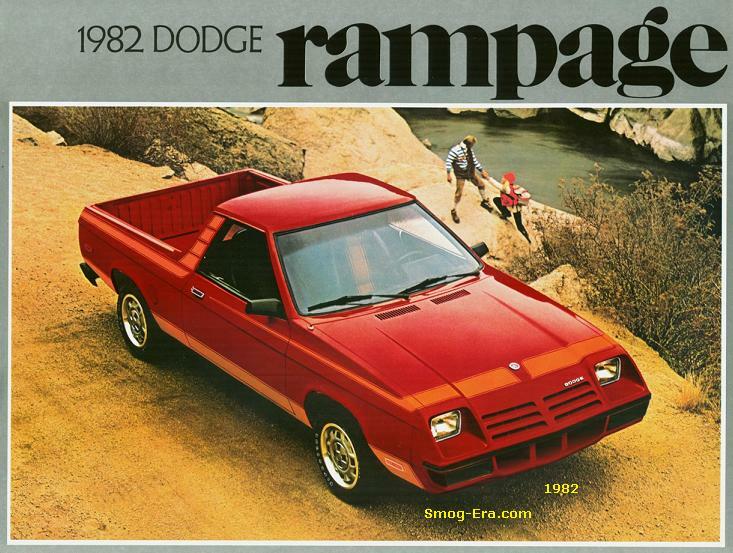 The 231 Turbo V6 was still offered. It was offered in the new Riviera T-Type, which bumped the S-Type in the lineup. 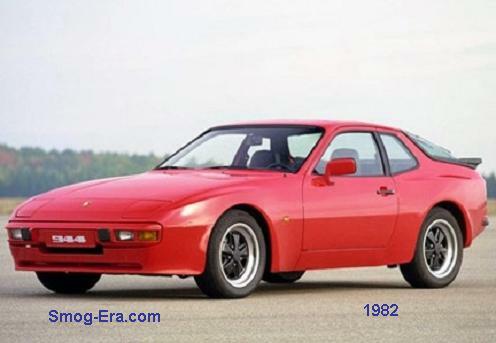 The 1982 model year kept the T-Type, the 252 4bbl V6, the 231 Turbo V6, the 307 4bbl V8, and the 350 Diesel V8. This year, a convertible body style was added to the former ‘coupe-only’ offerings. The last year we cover here, 1983, was a carry-over year though the diesel engine was dropped.